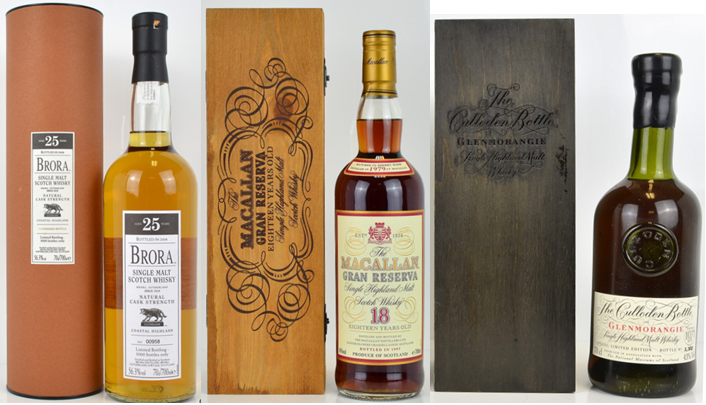 With the absence of an auction watch last week we’re a little behind the times; however, it’s well worth reviewing the April Scotch Whisky Auctions sale. There were indeed some good results, however, certain bottles took a notable step back in value. 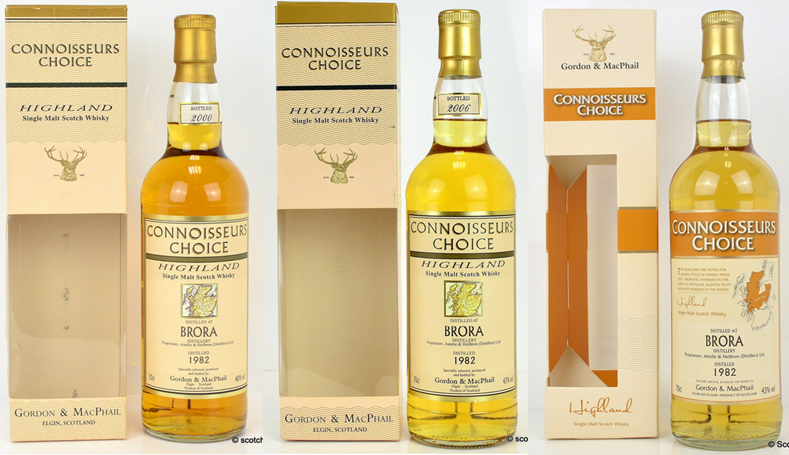 From a positive perspective, Brora performed well with two out of the three 1982 vintage Connoisseurs Choice bottles setting new records. £300 took the 1982/2000 which was £70 in 2010, £310 took the 1982/2006 which was £80 in 2011 and £300 took the 1982/2008 just £30 off its record high. 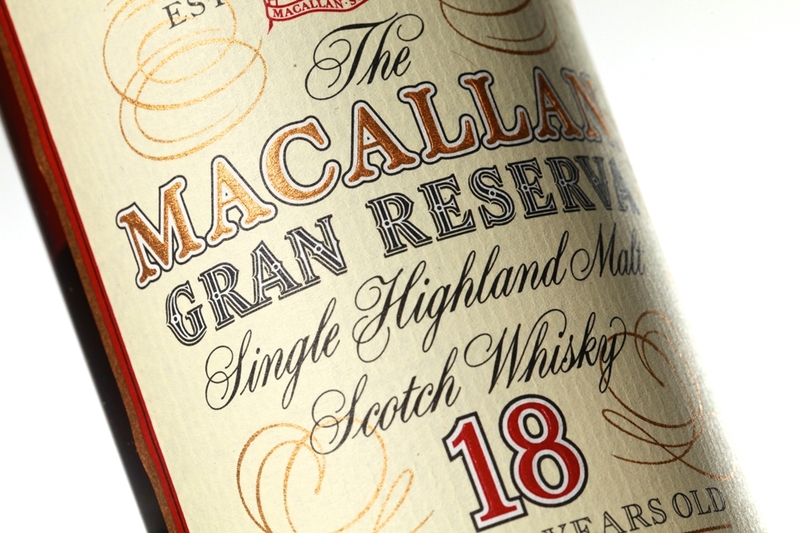 The official 2008 release, 25 year old, hit £720 exceeding its previous best by £40. 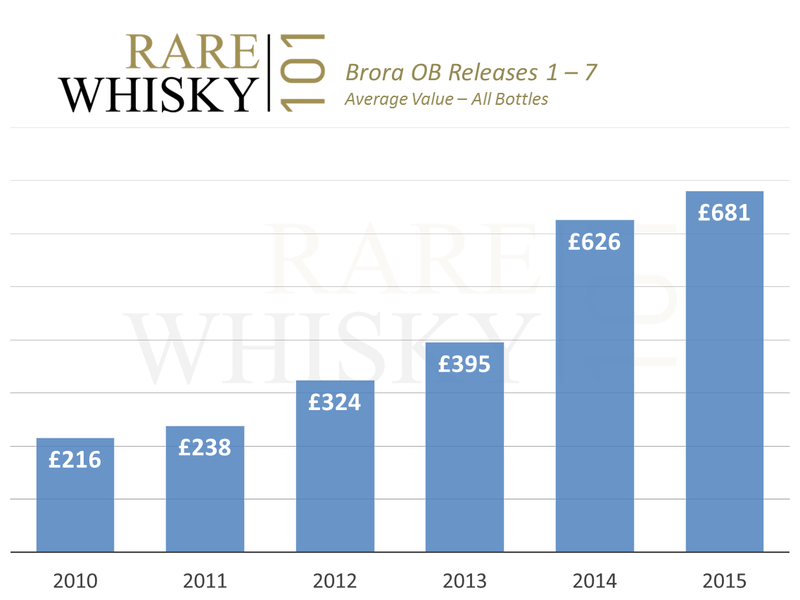 More recent official releases took a dip into the red with the 2010 30 year old selling for £540 (down from its £700 high in January this year) and the 2012 35 year old fetching £720, down from £800. 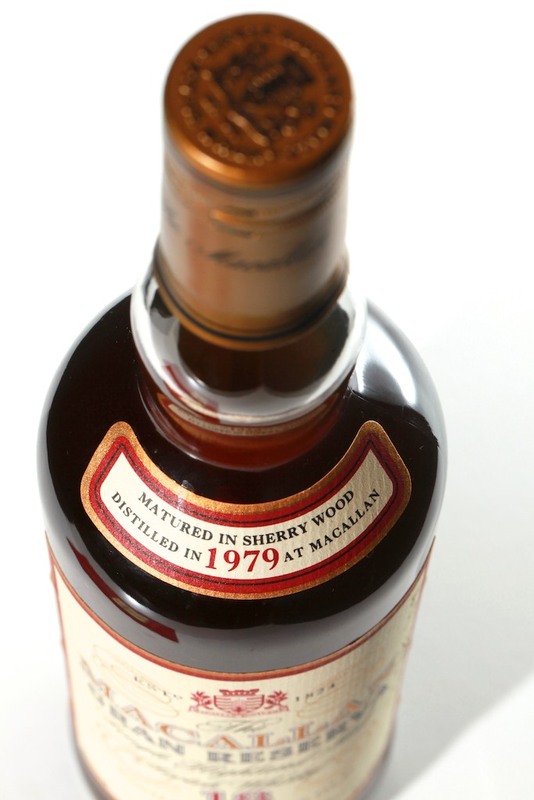 The 1977 21 year old Rare Malts bottle achieved £720, yielding an exceptional 454% increase over its 2010 price of £130. 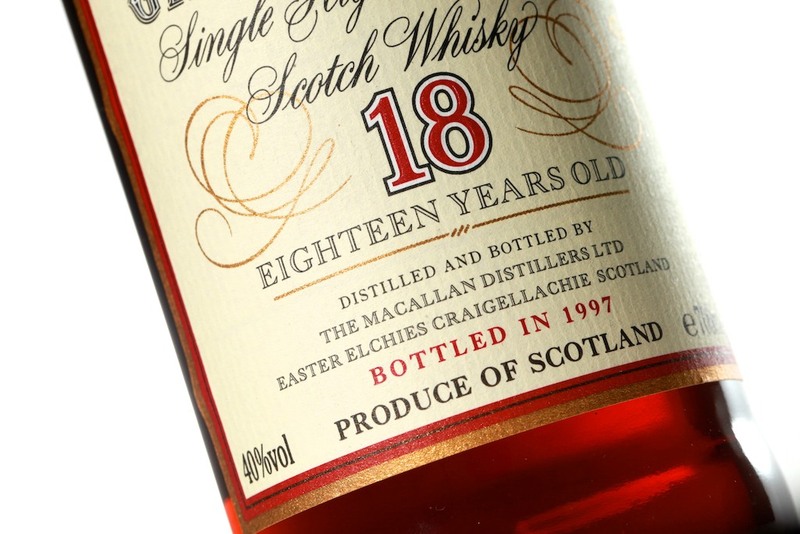 Glenugie put in another strong show with two bottles achieving new records – A 1977 33 year old from Signatory sold for £360, more than doubling its 2013 price of £170. Again, more than doubling its 2013 price of £150, a bottle of Dun Bheagan 30 year old Glenugie sold for £310. Are Ladyburn Values set to increase? 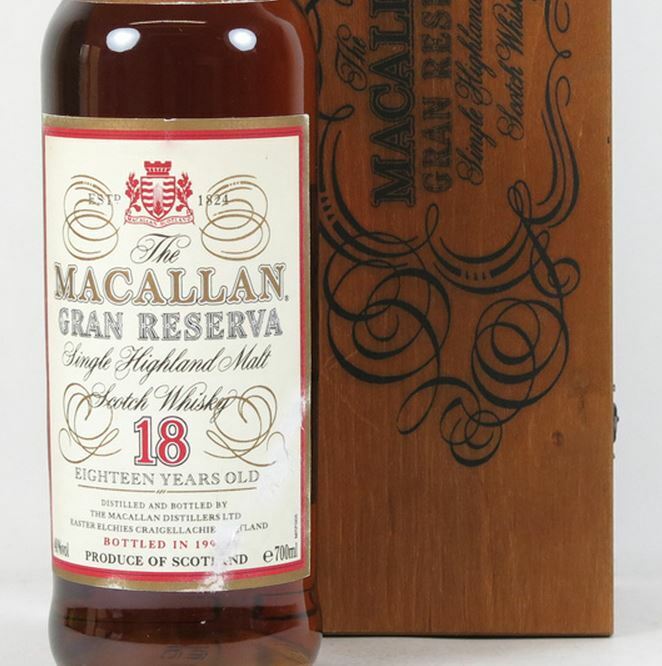 One of the bottles from cask 1590, a 1973 27 year old Ladyburn sold for £920. Ladyburn hasn’t been the best performing silent distillery over recent years but I suspect renewed interest and revised retail pricing may well move values up over the coming months. This bottle sold for £210 in 2008. Among the highs and lows were also some signs of continued volatility for certain brands. 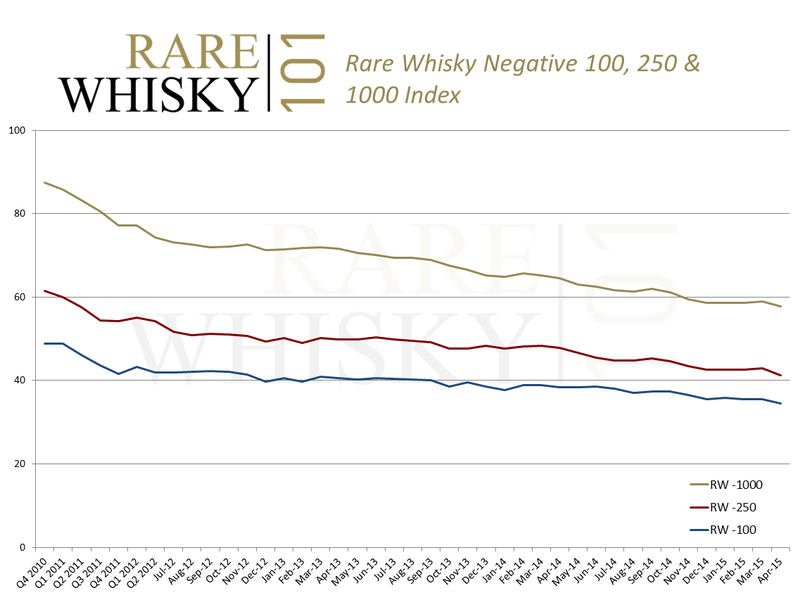 Older vintage bottles of Glenlivet (mainly the old G&M releases) have been increasing at a consistent rate over the past couple of years, however, the younger official bottles have languished or at best been ‘spiky’ in their sale prices. 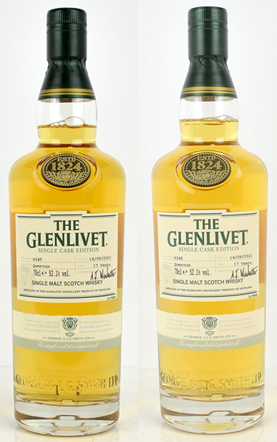 Two identical bottles of Glenlivet Quercus (a single cask 17 year old) sold at this particular auction – one sold for £220 and the other sold for just £90. 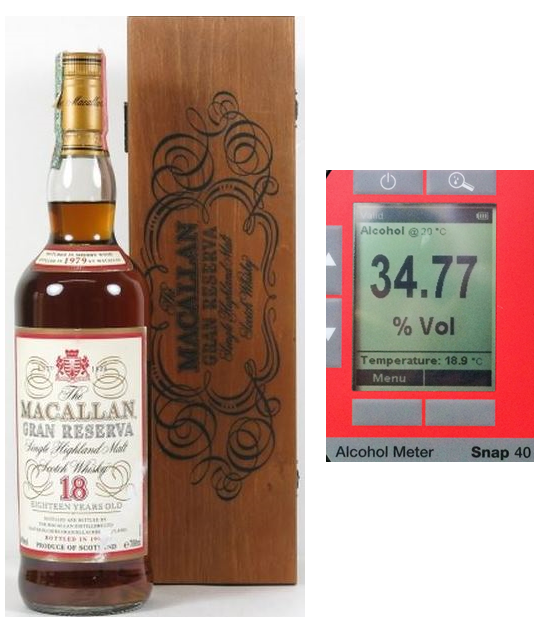 With the replacement of Glenlivet 12 year old by the no-age Founders Reserve in certain territories I wonder how the secondary market will react? If I were a betting man, I would wager the older (mainly G&M bottled) vintage releases will still see upside but distillery bottles will continue to slide or remain static at best. Spot the difference?! The bottle on the left sold for £220, the one on the right was just £90. Glenfiddich Snow Phoenix rallied up to £250 per bottle recently but was back to £165. Over-supply didn’t look like the issue either with only five bottles at the auction. The Glenfiddich ‘2012’ Millennium vintage also took a significant turn south; March saw two bottles sell for £80 – this month it was back to £35 (less than its original retail price). The Macallan Masters of Photography series bore witness to further continued erosion of prices as both ‘The Bar’ and ‘The Library’ by Annie Leibovitz hit new lows and the Albert Watson 20 year old sold for just £740. The previous record for The Library was £2,300 in 2013 resulting in a two year loss of 43.5%. Albert Watson has been far more stable, having a 2013 price of £800 and yielding a 7.5% two year loss. 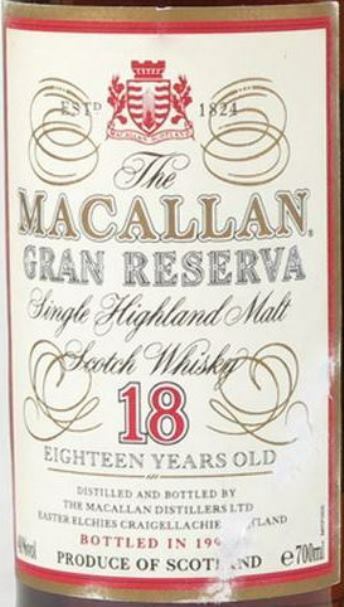 Certain other bottles of Macallan were far more buoyant. 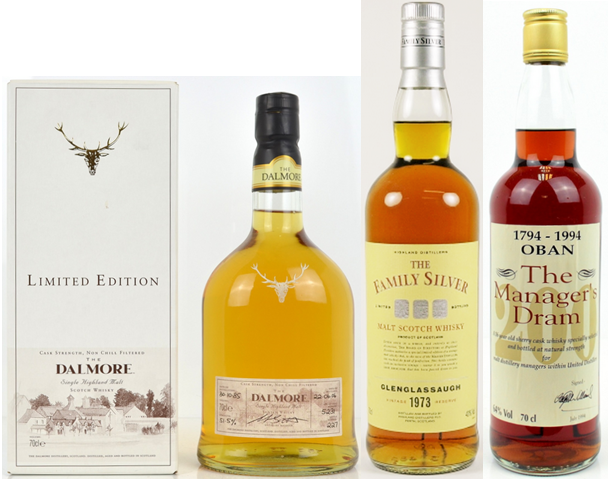 The older vintage 18 year olds were selling towards or slightly above their recent trading range; the 1976 hit £640 and the 1979 sold for £560. Neither were new records, but they were very close seconds. The 1951 ‘Matured Only in Sherry Wood’ (not the 1951 Fine & Rare, although you could be forgiven for thinking it is) was back up to peak Q3 2014 levels when one sold for £8,200. 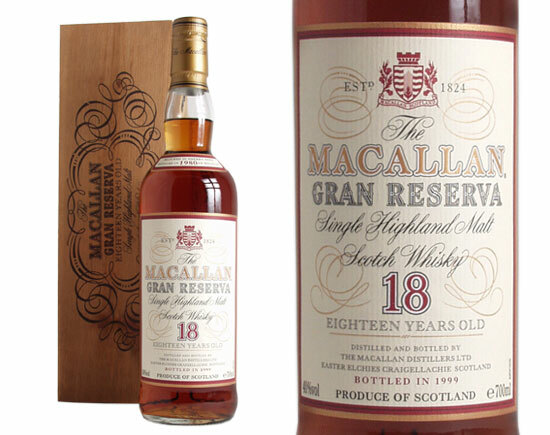 £8,600 is the record for this bottle and it was selling for £1,600 – £1,700 in 2011. The 1979 Gran Reserva pulled back recent losses when two bottles sold for £1,100 and £1,200; not quite a record (that being £1,300) but very respectable prices none the less. 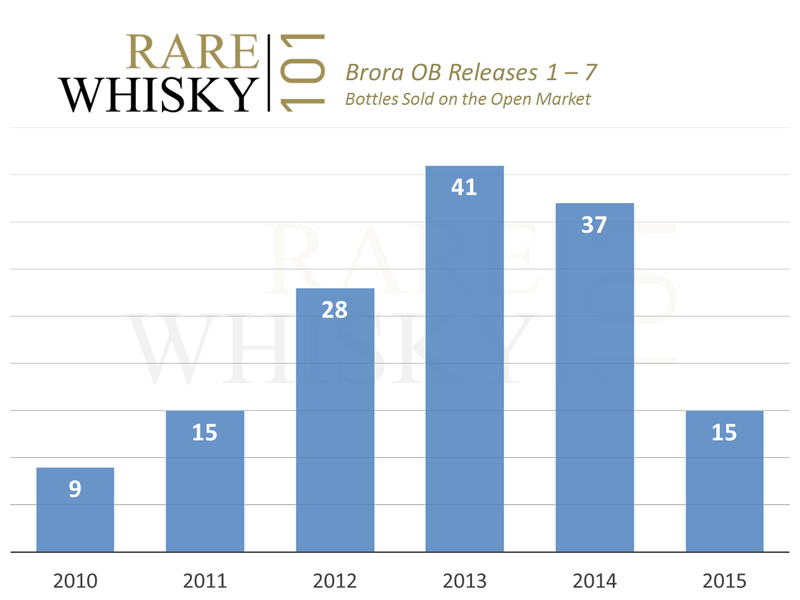 An auction of some volatility with the ever-increasing volume of bottles being seen at auction. Maybe this is something we’ll see on a more regular basis?